The new and improved GIA Car Harmonizer is the most convenient way to enjoy an energetically harmonious environment in your car. 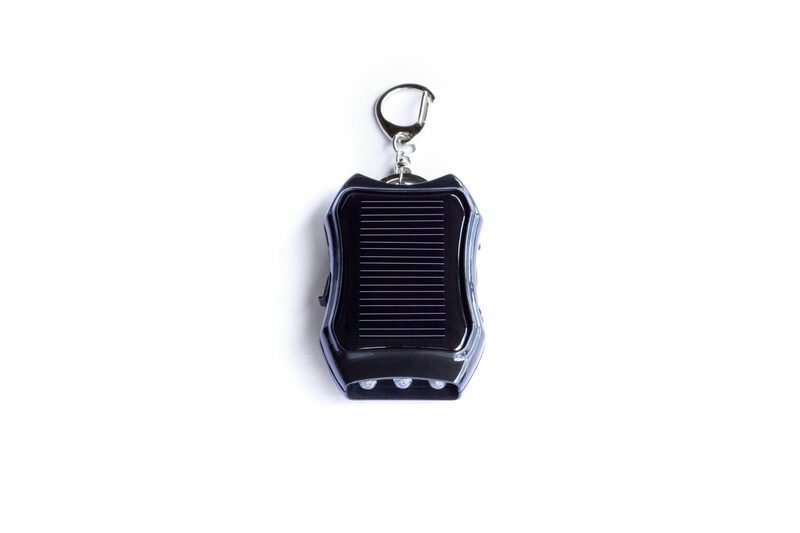 In addition to its outstanding energetic qualities, the Car Harmonizer also features a convenient, environmentally-friendly solar charger (now larger with more capacity) for a number of your electronic devices, as well as a bright LED flashlight. On average, we drive a staggering 540 hours each year. Throughout the past decade, advanced navigation and communication technologies have turned cars into major electromagnetic radiation (EMR) zones. Battery-powered hybrid cars present an even bigger concern, emitting significant amounts of EMR. Considering the importance of alertness and safety while driving, it is essential that we surround ourselves with the right kind of energy. 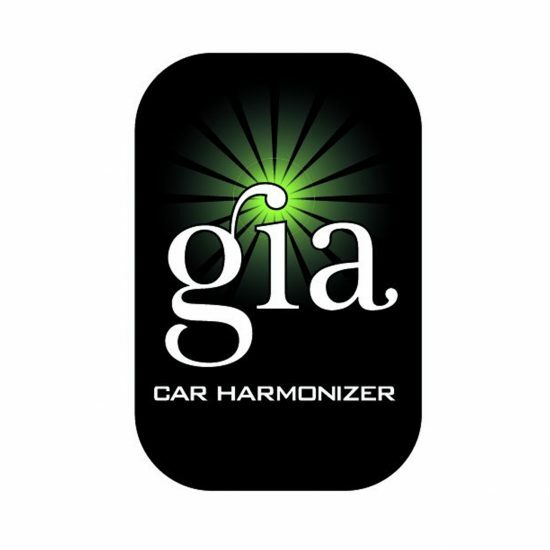 Introducing the new and improved GIA Car Harmonizer – the most convenient way to enjoy an energetically harmonious environment in your car. 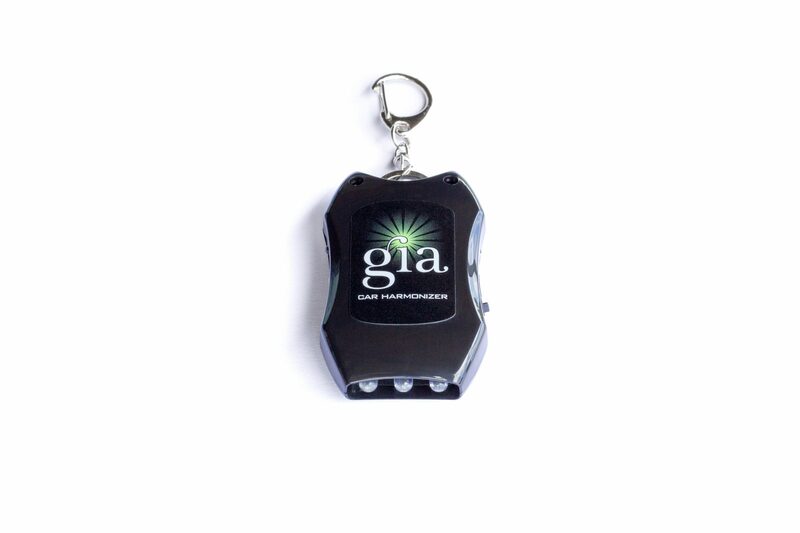 Simply place the GIA Car Harmonizer in your car’s center console or attach it to your key-chain, and enjoy! 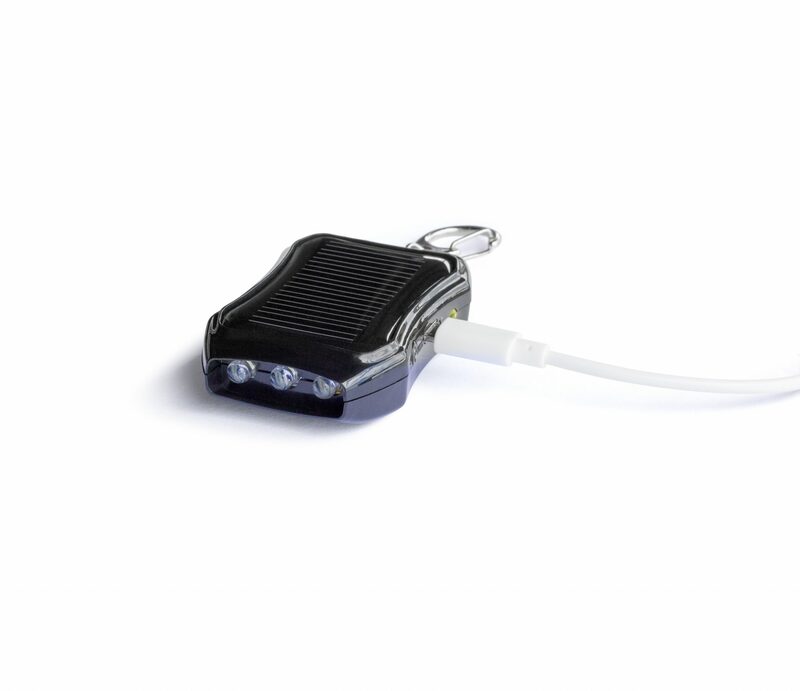 In addition to its incredible energetic qualities, the Car Harmonizer also features a convenient, environmentally friendly solar charger (now with larger capacity) for a number of your electronic devices, as well as a bright LED flashlight. The GIA Car Harmonizer is the smart, 21st century way to assist with stress everywhere your drive takes you. The “GIA” decal (containing the patented/proprietary GIAplex Technology) which is incorporated in the Car Harmonizer, has a lifespan of two years after which is needs to be replaced. You can order the replacement decal here! 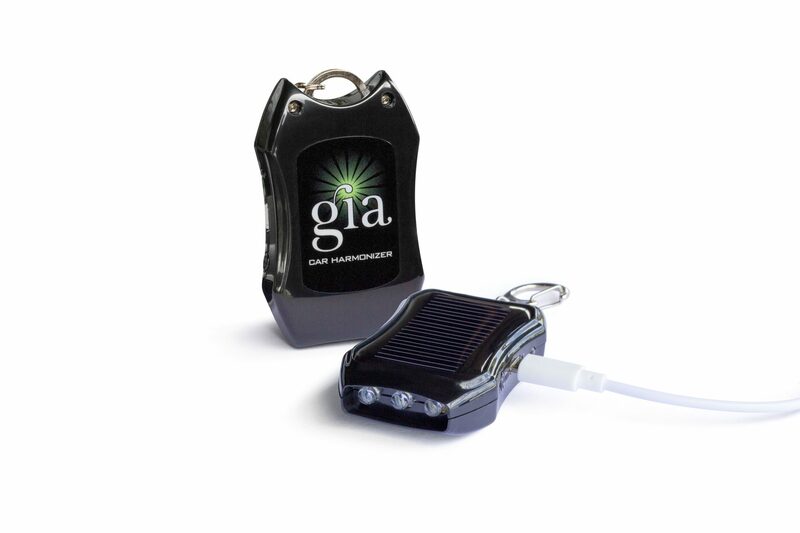 Simply place the GIA Car Harmonizer in your car’s center console or attach it to your key-chain, and enjoy! For detailed instructions on charging the Car Harmonizer battery, as well as instructions on using the Car Harmonizer to charge your handheld electronic devices, please refer to the instruction manual inside the product box. My teaching day ended at about 6 PM. By then I was so exhausted that I felt my eyes closing on me: driving home was very difficult. But my evening was just starting and I would have to drive at least another hour – I was getting a splitting headache which is quite unusual for me. Arriving home I remembered that among the exciting mementoes of the GIA Conference, I had purchased some GIA Car Harmonizers. Maybe one of those would help. I clipped one of them onto my car keychain. Ten minutes later I was back in the car on the way to an appointment when I realized that my headache was gone. Not only that, but I felt a gentle wash of energy which not only made my drive possible, but quite pleasant as well. Returning home several hours later the gentle energy was still there and I was even able to recharge my BlackBerry using the Car Harmonizer while driving.